I have been working with David Pack for over 15 years, engineering music, production managing shows, and more. Most folks know his songs and voice – he was the primary singer and writer for Ambrosia. The first single and video is for the song “My Old Friend” telling the history of their friendship. I helped produce this video, and after 7 years of making this album and pulling this project together, it’s great to see the fruits of labor start to pay off! The short film I co-produced and co-directed with my bandmates in The Title Trackers was world-premiered by the LA Weekly Music blog this week. 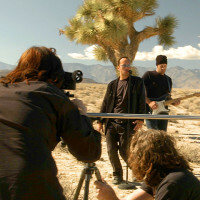 The film serves as a music video for our song “Chopping Down The Joshua Tree,” a satiric take on what a title track would have sounded like on that seminal U2 album had they written one. We shot the video near Death Valley at the site of the famous photos from that U2 album. It was a beautiful and powerful setting, and just an hour from Ridgecrest where we were playing our first festival gig in October. 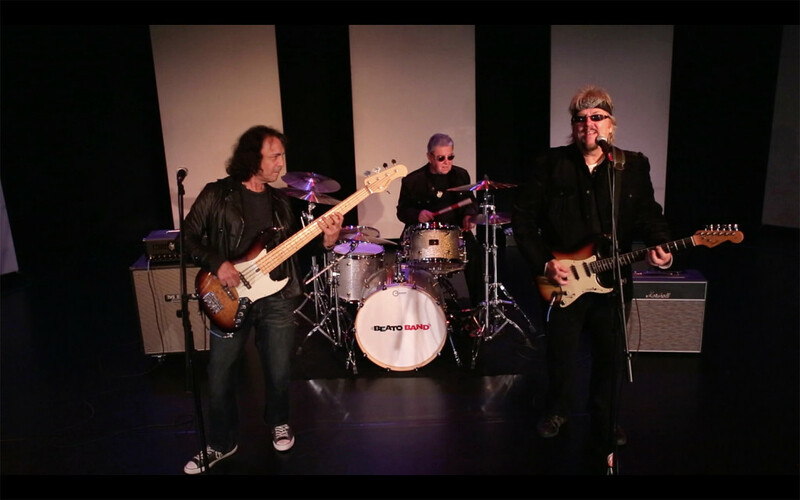 In fact, a shot from our show there is in the video as well. The plaque featured toward the end of the video was created by our friend Ernie Navarre in 2003, and the LA Weekly also ran a story on him and his journey to find the legendary landmark. Read that article here, the article on our video here, and enjoy the film, posted below.